I knew I was a mother way before I was pregnant or before I held my sweet Saydi for the very first time in my arms. when one of the sales people at the furniture store where we worked gave me a poem to read. I could not hold my tears while reading the gorgeous message of that poem. …Would you read it with me today? When I went home that day I could not take away the words of this poem out of my head. feed them, help them grow and kiss them good night. because being a mother is a matter of the heart. I firmly believe every women in this world can be a mother. 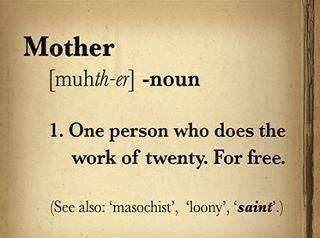 I actually believe motherhood is the finest expression of love. I actually believe every woman in this world can go through the pain of labor. and the 40 pounds that come with a pregnancy. Boo! However for some other mothers the waiting period can be 40 months, 40 years or perhaps a lifetime. Some of us instead of swollen legs and back pain get to experience swollen eyes and heartaches. Some of as feel the weight of forty pounds in a deep emotional way. You see… all of us go through the pain of labor in our own unique way! not in a delivery room. and for you that go to bed every night crying and wondering if you would ever have one. and for you that miss the mess and wonder how a home that once was filled with noises today is so quiet and empty. This post is dedicated to all of us that see and hope for a better world through the eyes of a child. 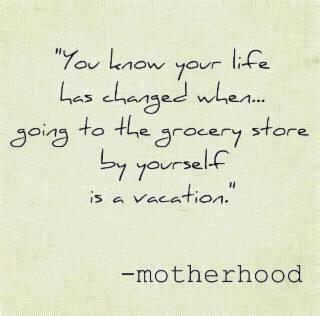 For us that eat dinner twice a day.. once at the table and another time while cleaning the plates of our kids. chef, maid, daughter, friend, mother and herself all at the same time. 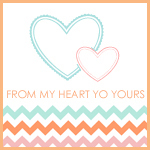 This post is for you wonderful moms! know that the world is a better place because of you! It was a year ago yesterday that I laid in a hospital bed sobbing uncontrollably while waiting to be wheeled into the operating room to have my cancer riddled uterus removed. That was the day I finally realized I would never give birth to my own child. Your lovely post reminds me that this is not the end of my story. Motherhood is still in my future. Thank you for that. Thank you so much for sharing part of your sweet story with me. I have tears all over my face thinking about you. I can’t wait for the day that you hold your child and your child holds you. You are right my love… this is not the end of your story. The whole post sort of choked me up. Thank you for sharing this … beautiful. Trying to type this through eyes filled with tears… so touching! Loved it. Read it Monday, because I was @ work all day on Mother’s Day… I’m going to read this post again then save it. Thank you so much… by the way, your children are all gorgeous! Thank you so much for your sweet words. I never know how people is going to take personal posts like this one. So good to know that you loved it.